When I simply googled "food" my first result was the Food Network. Not surprising, I suspect the Food Network, pays Google well to be the first result in this query. I understand how website optimization works, and am a little freaked out that a television network is the most relevant hit when I search for "food." Today I gained a perspective on food that somehow I missed out on in my first 35 years on this planet. There is enough food for everyone on this planet however droughts, politics, war, and other correctable conditions make it impossible for everyone to eat everyday. I have never considered the global why of starvation, and now that I am thinking on it I wondered how I missed this in all of my years of education. This is my fifth contribution to a project called Urgent Evoke. The following writing and assignment will score me a single point in a complex global game, where players are working to literally make the world a better place by a****sing global issues that urgently impact everyone. 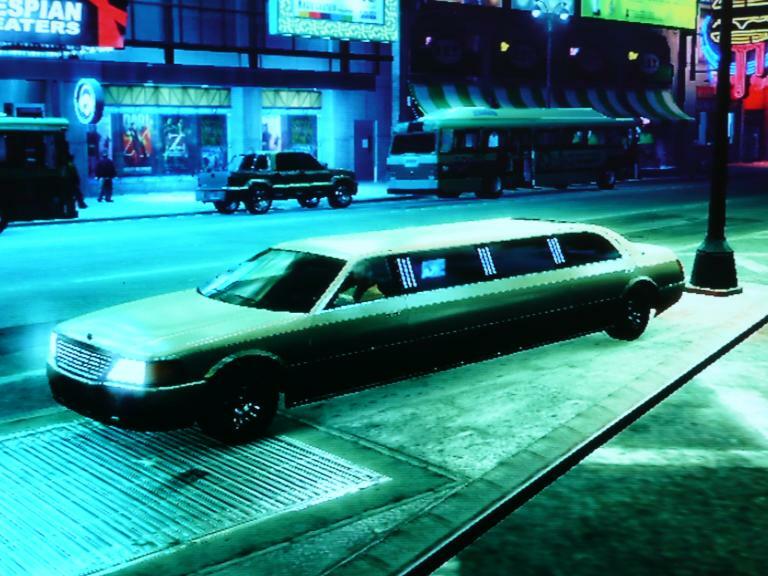 At some level I would rather spend my precious gaming time unlocking a tank and going on a rampage in Grand Theft Auto, I could be speeding down a virtual street in a virtual limo full of virtual hookers. I am sure this is a better use of my time. On a personal level, I've already learned quite a bit. Many people are taking the game seriously. If they win they can earn grant money to fund their farms in Africa or Haiti. Students can earn college scholarships. This is serious business. For me, I'm participating as an educator trying to discover if this game can work. I stopped playing Mafia Wars to keep up with this game. In Mafia Wars I learned to balance time and jobs. I learned how to make valuable in game money to buy valuable in game loot. In Urgent Evoke, I am meeting people from around the world who are desperately hoping to bring drinking water to their home village or people who are trying to learn if they have the skills and resourcefulness to convert their family farm to an organic one. I'm a researcher, and I can help contribute to the discussion with this pithy but thoughtful bibliography which represents my fifth assignment. What is Evoke? And what am I writing about? Sometimes at the moment I can't sleep for all the new stuff going on in my head and wondering how things will take shape. Powerful message. If every game player Evoked things rather than shot at them, like our Head Mistress tells us they can - well - wow ! It was that thought that got me to join up. I like the way your mind works.. You write very well. It can work.. Just believe and keep believing. Nice post. The links are very helpful. Wow Sarah, that made me stop and think, I too spend to much of my precious time just whiling away the time on mind numbing games via facebook, rather than doing something constructive with my time like contributing to this project. I will over the next few weeks be glued to this real life game to see how I can change things to help. Gotta be the best headline of the week! nicely put together and inspiring, thanks! As a reformed Mafia Wars I think you've done a marvelous job of inspiring us all. I'm not ion the game to win it but the exchange of ideas and information is so worth it. I wanto to know more and I also have a little bit of experience to share.